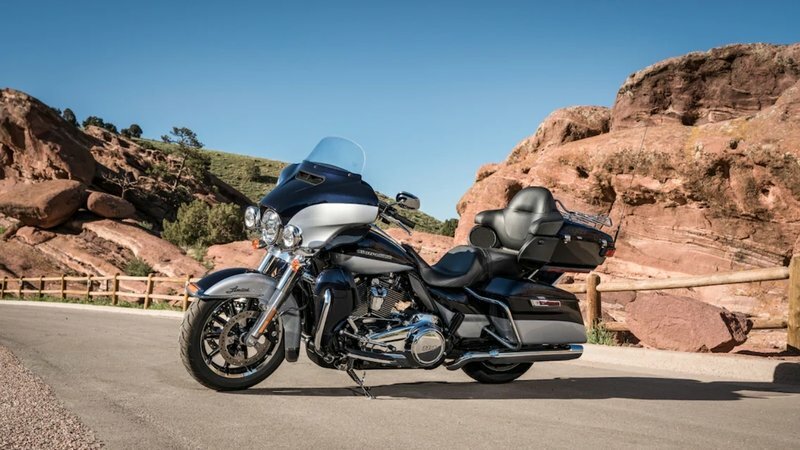 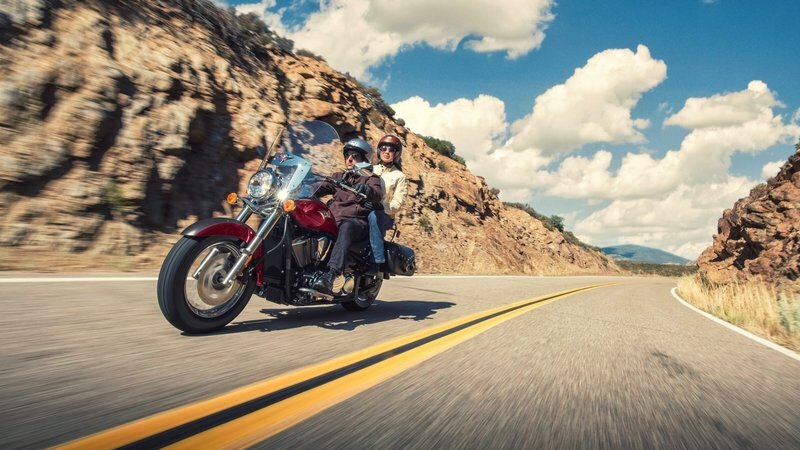 Harley-Davidson Motor Company rolled out a mid-year release with a new addition to its touring line, the Electra Glide Standard. 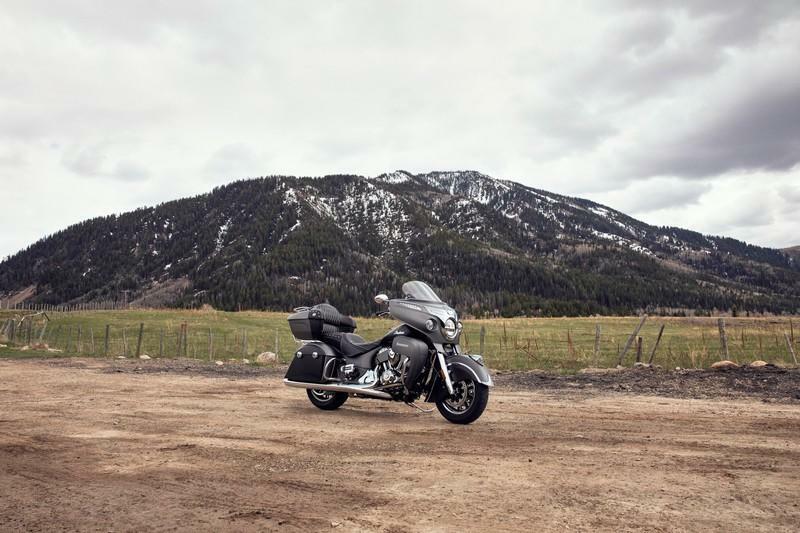 This new model strikes a balance between comfort and fandanglery with all the essentials you need for cruising/touring and none of the fluff. 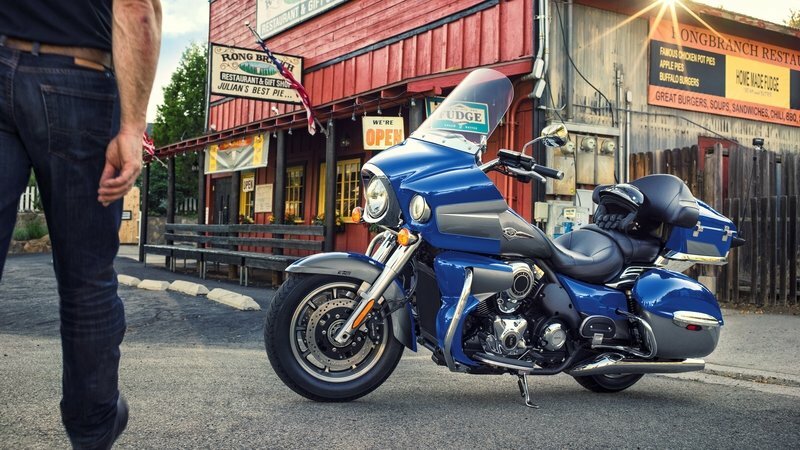 It rocks the relatively new Milwaukee-Eight 107 powerplant and all the ride-quality controls associated with the revamped touring line, but leaves the Infotainment gear on the shelf to deliver a refined-yet-raw riding experience. 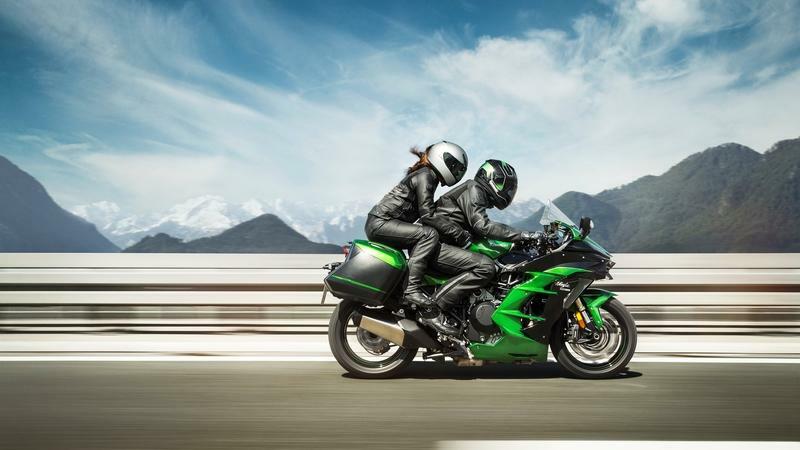 Brand new in 2018, the Ninja H2 SX and H2 SX SE from Kawasaki present as a sort of hypersport-next-door with large-ish windshield and relaxed rider’s triangle that is part of the comfort-oriented features package. 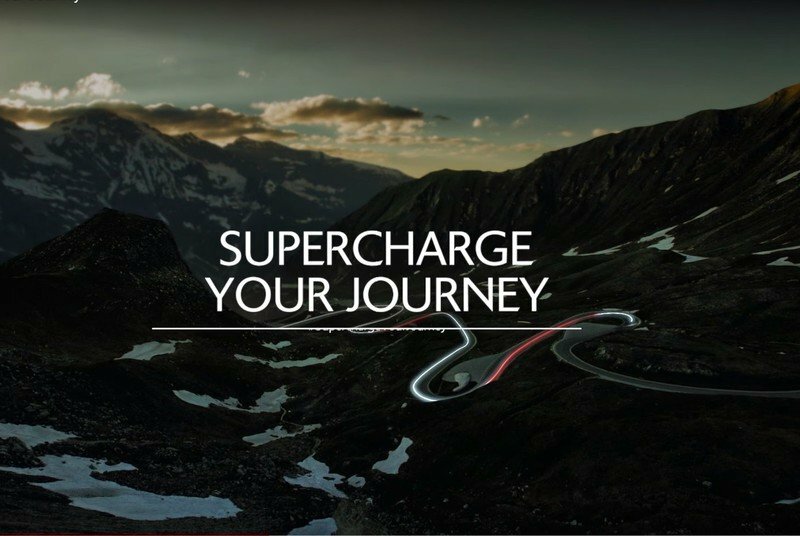 This new line adds a dose of “super” to the sport-touring genre with its supercharged four-banger that cranks out a generous 101 pounds o’ grunt with enough electronic fandanglery to help you tame the beast, or at least protect you from yourself somewhat. 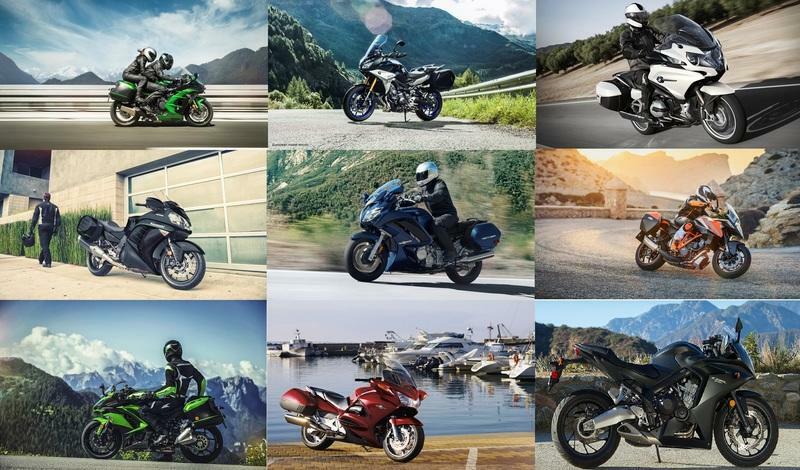 Commuter or ’really’ fast tourbike, the SX siblings cover a lot of everyday-riding ground for riders who are looking for more than run-of-the-mill performance. 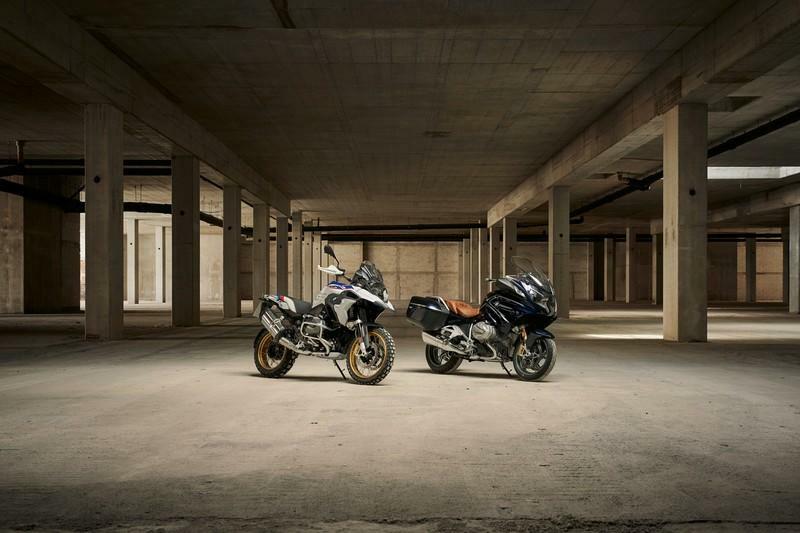 BMW paid close attention to the custom culture surrounding tour bikes as well as the popular factory features from the competition to come up with the K 1600 Grand America. 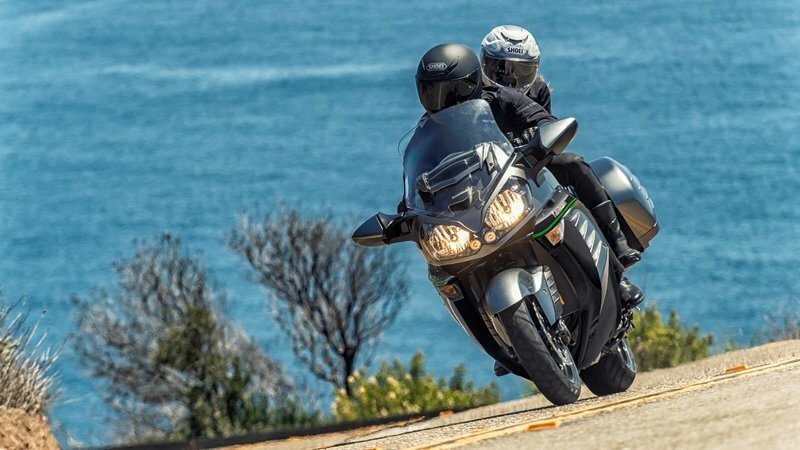 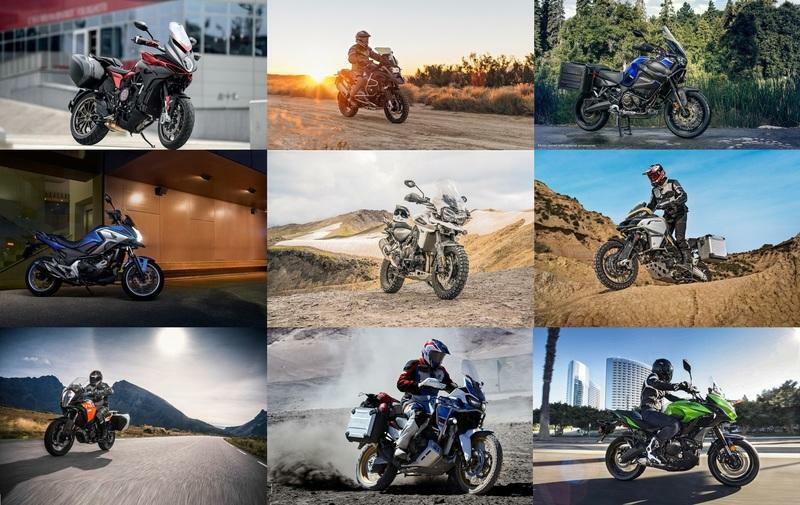 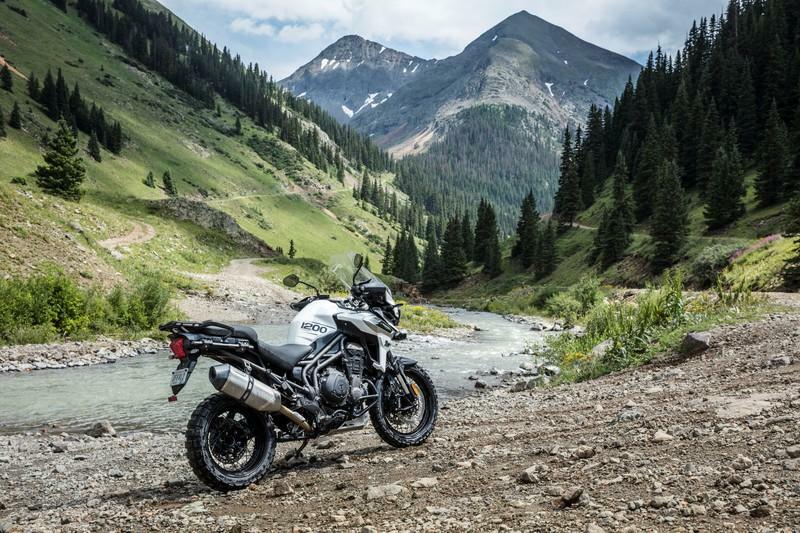 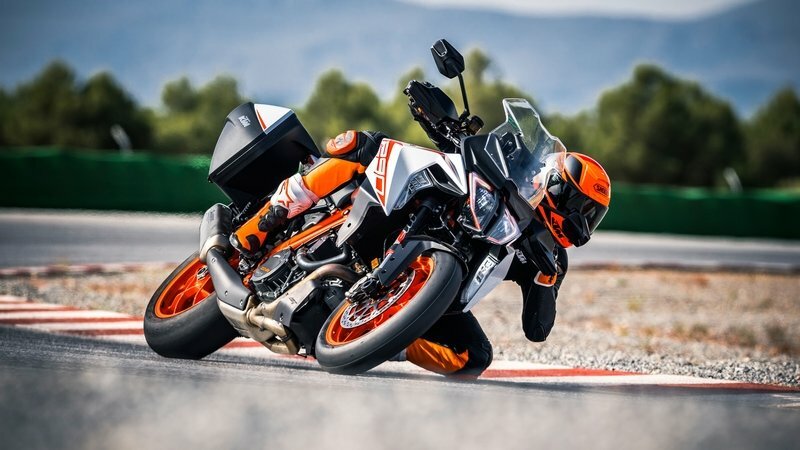 Not only does the bike provide the look and functionality we tend to expect from our touring machines, but it pushes well into the power-tourer bracket with 160 ponies on tap. 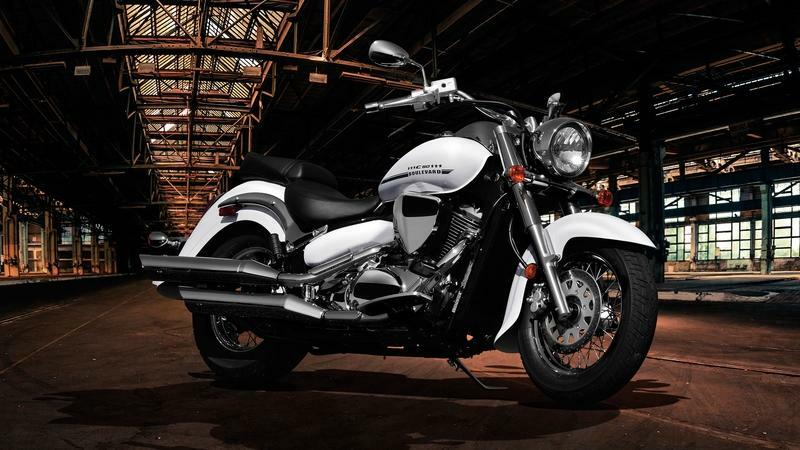 The factory wraps up the package with an enviable electronics suite further improved upon with a whole host of factory options. 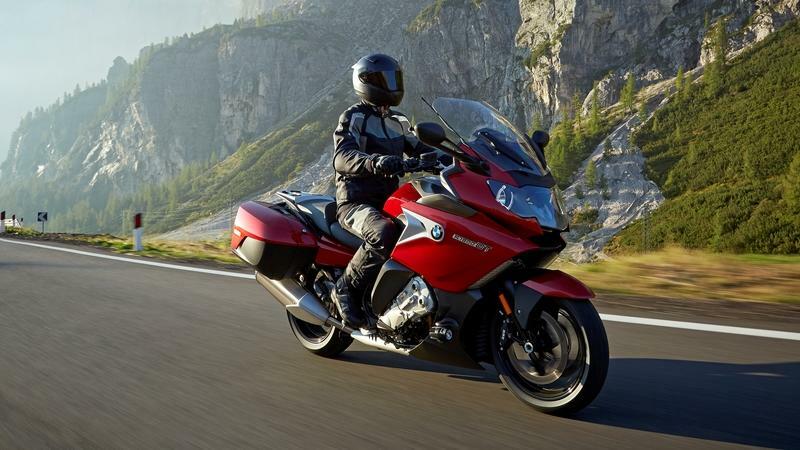 Make no mistake; this is one high-caliber weapon of mass seduction, and it’s aimed straight at the Heartland, so let’s see if we can gauge how true Beemer’s aim is with its latest effort to score a slice of the American tour-bike market. 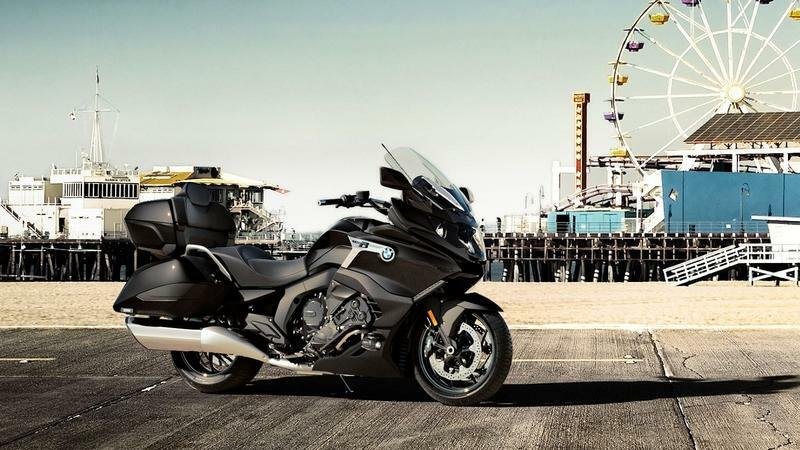 BMW’s K 1600 GT moved into its seventh year of production in 2017 with a fresh rebuild that the Bayerische carries right on into MY2019. 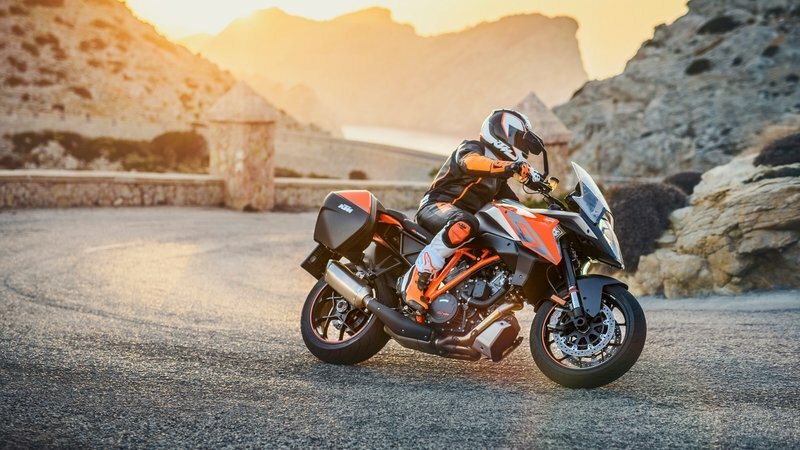 A six-cylinder engine puts it in the power-tourer category in both the torque and horsepower columns for solid performance even in spite of its not-inconsiderable heft. 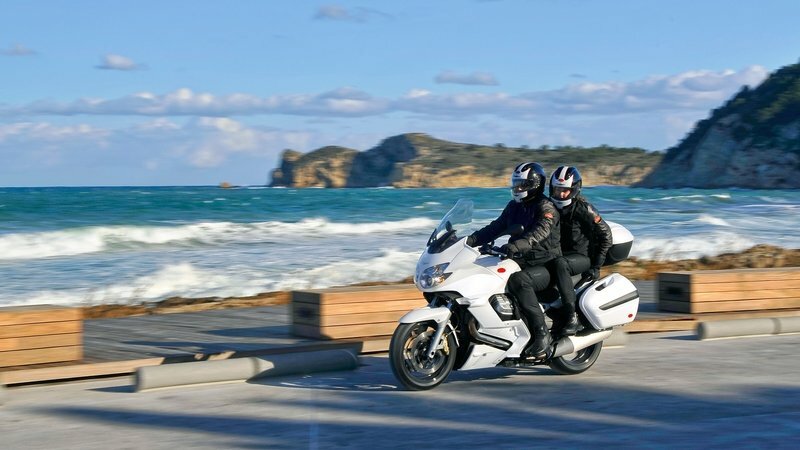 Built for touring, it strikes a balance between storage and aesthetics for a sort of “Euro-bagger” look that compares well with Honda’s new bagger-tastic Goldwing since both leave off the top case for their fully dressed, top-shelf models. 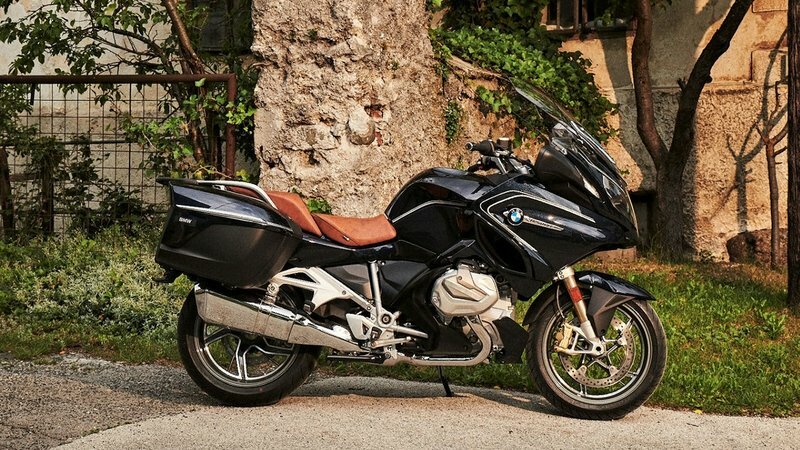 This Bavarian bruiser brings a dark-and-swanky attitude to the table with the performance to back it up. 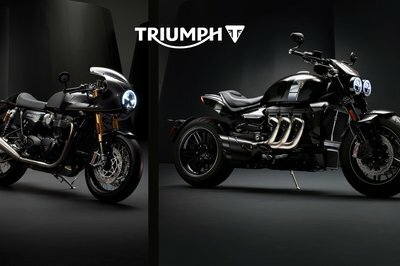 The Japanese Green outfit’s third supercharged monster is coming. 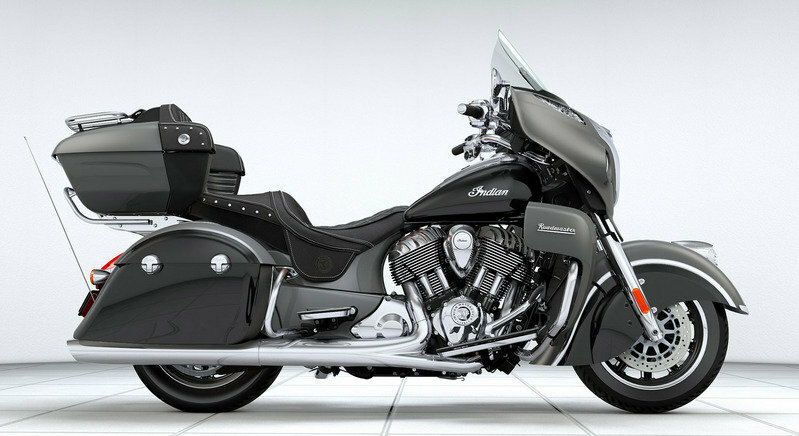 2018 Yamaha Star Eluder—How Does It Stack Up To The Competition? 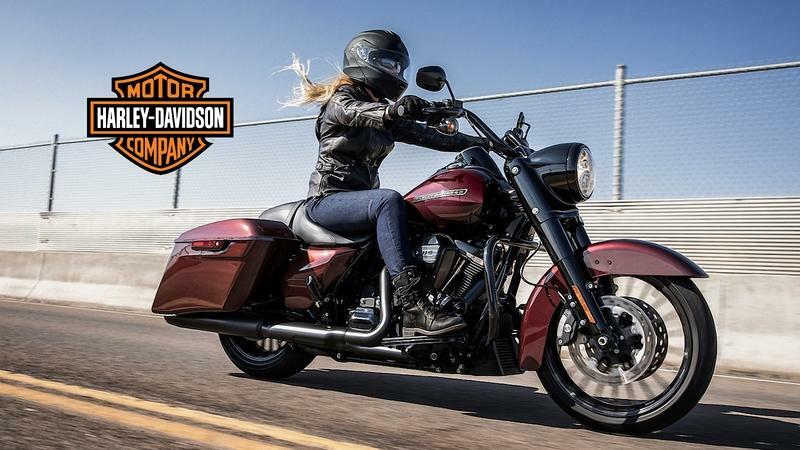 Lots of Harley-Davidson’s lineup hit the cutting room floor this year, but the top-shelf Ultra Limited and Ultra Limited Low remains a constant, at least through the 2019 model year. 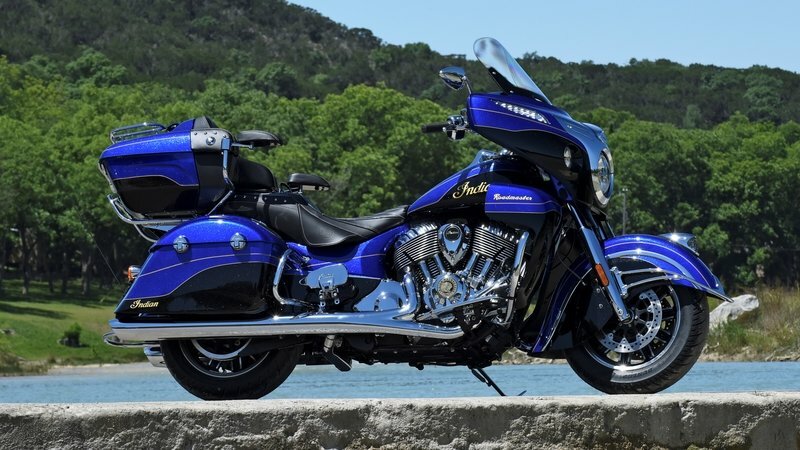 This pair represents the pinnacle of the MoCo’s standard, non-CVO tourbike development, and they come with all the bells and whistles you’d expect on top of the largest, most powerful Big Twin powerplant ever to see the full-dresser lineup. 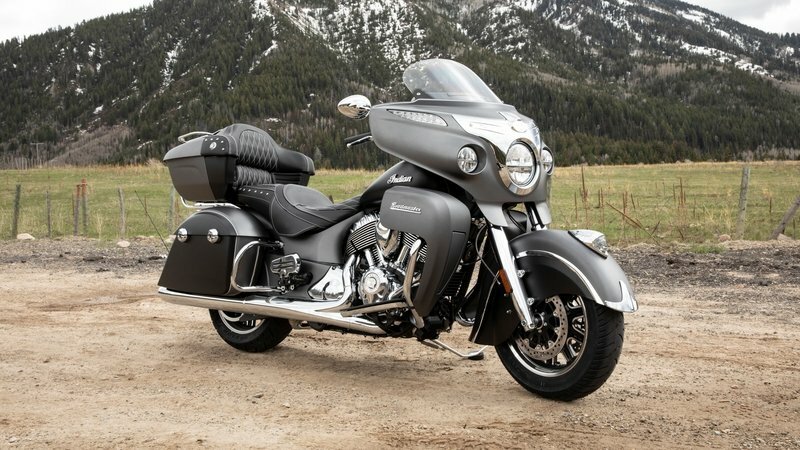 As its ingeniously clever name suggests, the “Low” comes slammed to the max, and that opens it up for use by inseams that are a skosh short for the regular “Ultra.” I expect a full spectrum of comfort-related geegaws on these bikes, and it seems as though Milwaukee, once again, does not disappoint. 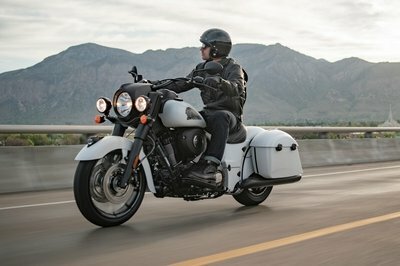 Harley-Davidson’s “Limited” has always been a top-shelf machine, so how do you improve on something that already comes with all the bells and whistles? 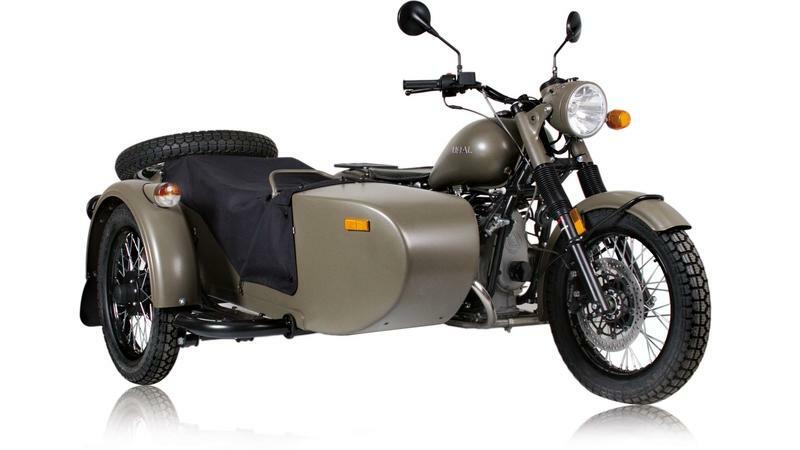 Why, you turn it over to the Custom Vehicle Operations division, of course. 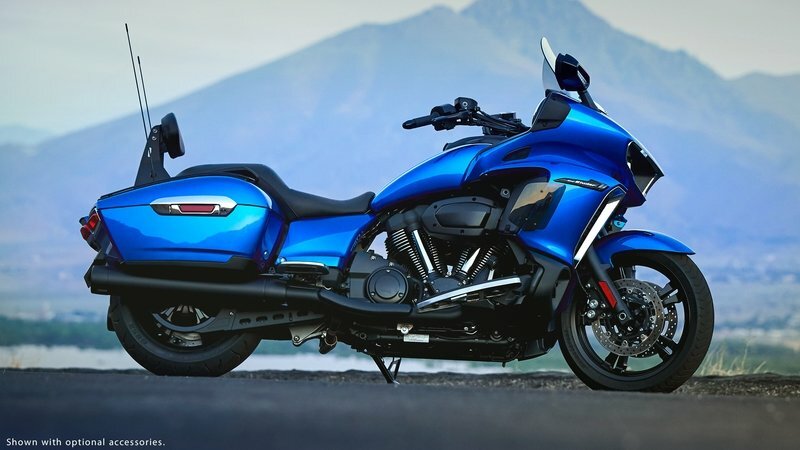 The CVO Limited represents the pinnacle of Harley’s tourbike development with all the gadgets and gizmoes of the Ultra Limited, plus the pure-D awesome-sauce that comes with “CVO-ification”. 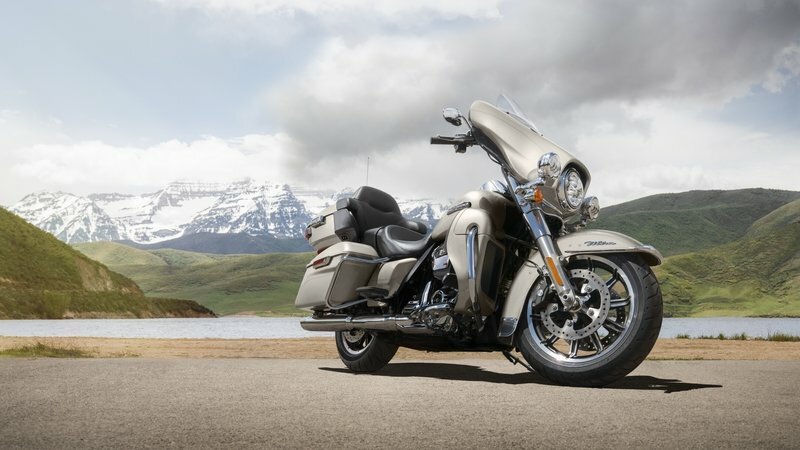 An updated infotainment system joins the brushed-up, year-model specific design details to boost curb appeal, and the MoCo shoehorns in the largest production mill it has ever built to drive it all. 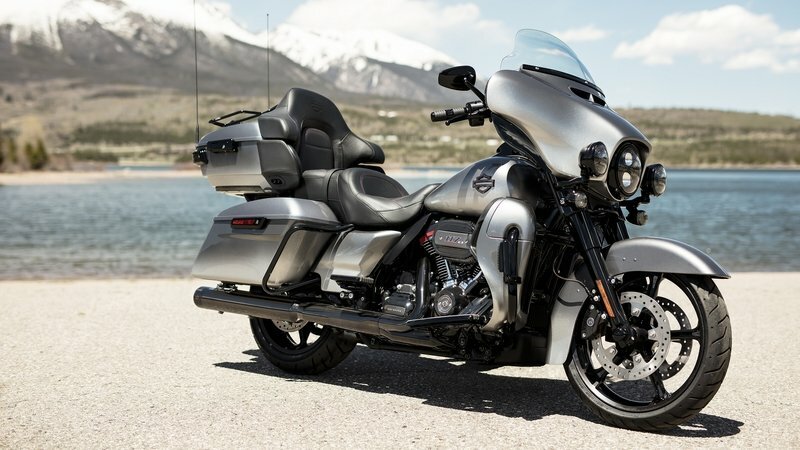 Like the rest of the CVO line, the Limited comes with three distinct paint packages with varied levels of bling, so without further ado, let’s dive into Harley’s premium two-wheeled performance tourbike. 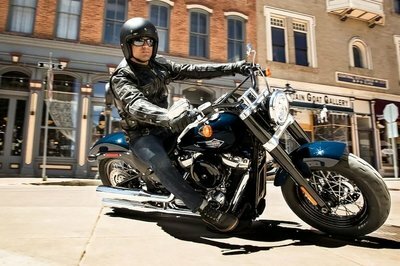 Continue reading for my review of the Harley-Davidson CVO Limited. 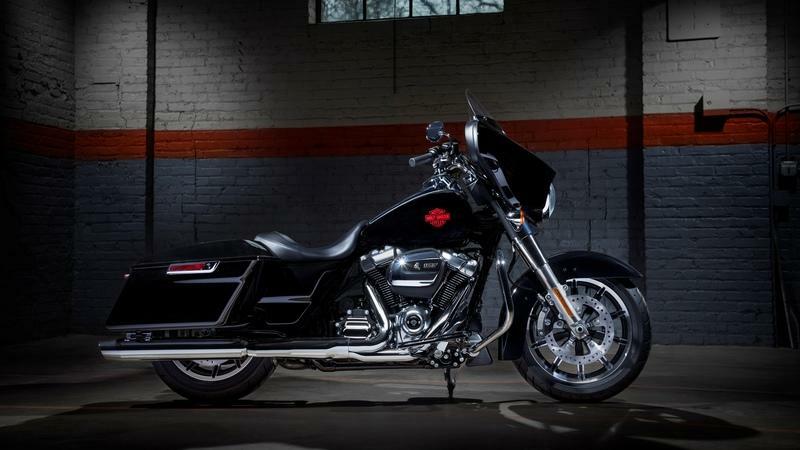 Harley-Davidson rolled out the newest generation of its hot-rod bagger, the Street Glide, last year when it shoehorned one of its brand-new 107 cubic-inch Milwaukee-Eight engines into the frame, and that more or less carries straight over into MY2019. 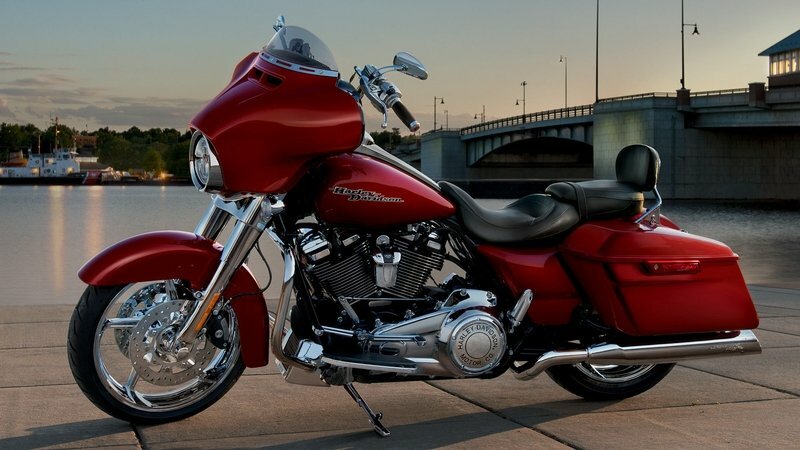 Updated suspension components join the new powerplant and recently-revised bodywork to make this latest boulevard bruiser one of the most popular models to come out of Milwaukee right now. 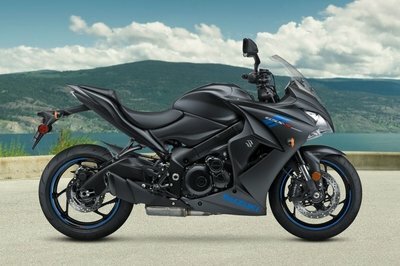 Today I’m going to dive into this newest version and see what other yummy-goodness the MoCo has in store for us.